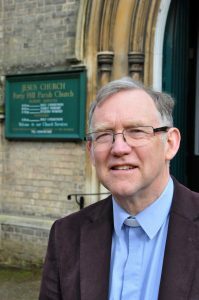 Ian has been Vicar of Jesus Church since 2007 and enjoys preaching and teaching as well as prayer, Bible study and pastoral care. As a former physics teacher he has a very useful natural bent for technology – think of sound systems, screens and we have a ‘green’ water harvesting system and an air-source heat pump. He also keeps very close links with Forty Hill Primary School where he regularly takes assemblies and is Vice-Chair of Governors. Our green-belt situation also suits Ian and his wife Barbara very well. They love country walks and cycling and their family – recently grandchildren have taken up more of their spare time. 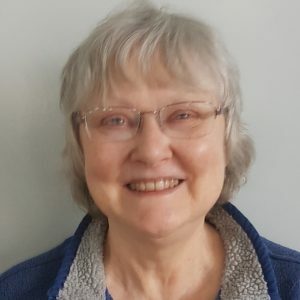 Linda returned to the area relatively recently having retired as Vicar of a church in Cambridge. 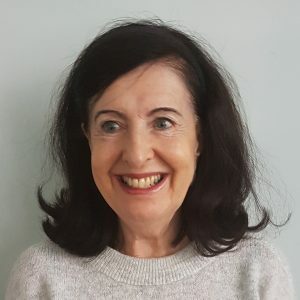 As well as helping out whenever she can Linda’s great love is youth work and at Jesus Church she contributes hugely in that area with oversight of the Hub – read more about it on the Activities page of the website.